This coastal residence is simply brilliant in design and presentation. Designed to capture the bay views, sunlight and easy liveability. 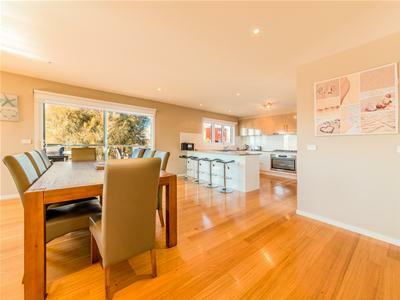 With 4 bedrooms, ensuite & WIR to Master, 2 separate living areas gives everyone their own piece of space, huge front & side sun decks, 2 bathrooms plus separate powder room. The large kitchen is perfect for entertaining family & friends with 900mm cook top & oven, stone benches and servery to outside. 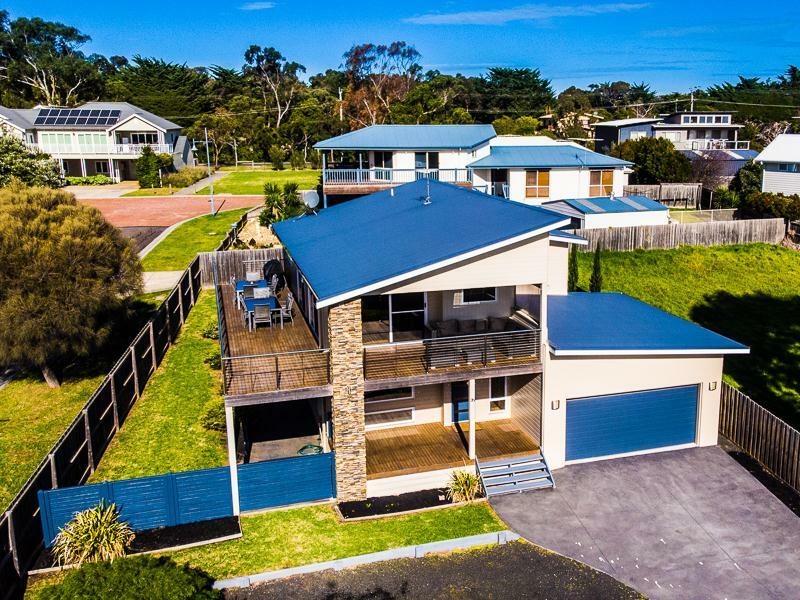 Other features include polished hardwood timber floors, 2 reverse cycle systems, double garage with internal access, fully fenced rear yard and additional parking for a boat or caravan. 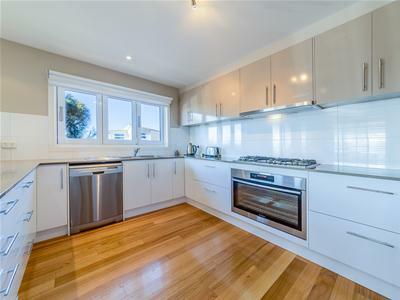 Located within walking distance to Cowes beach & boat ramp, park.